Energy cooperation will top the agenda when the leaders of Turkey and Russia meet on Friday. Last October, the two signed a deal to construct TurkStream – a pipeline passing under the Black Sea that will connect Russian gas fields to southern Europe. Already a transit point for two other major pipelines, TurkStream will make Turkey a major regional energy hub, giving it substantial geopolitical clout. But the deal is contingent upon the continuation of friendly ties between Ankara and Moscow, which have been tested by opposing policies on Syria. 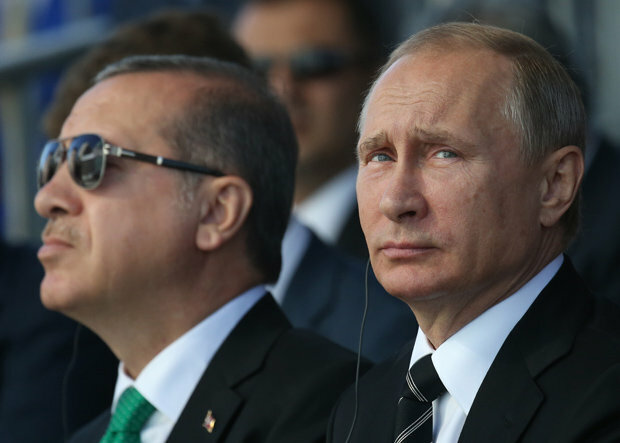 Any rupture in relations caused by unintentional conflict between Russian and Turkish forces – both of which are active in the Syrian theatre – would be disastrous both for TurkStream and regional stability. Friday’s meeting is likely to focus on avoiding such a scenario while maintaining pressure on ISIS. With the next round of intra-Syrian peace talks scheduled for March 20, exploratory talks on a political solution will also top the agenda.